- March 2015 - The Board of Foundation Hulp aan Malawi has decided to support the realization of a Health Centre in Kakwale. A feasibility study conducted by Foundation Chovwano in the second half of 2014 provided sufficient information to convince the board that there is a great need for a health centre in this place and that further realization is feasible and necessary. 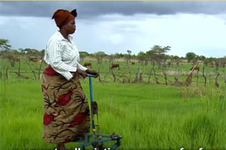 Thanks to the treadle pumps, which were made available in 2012, food can now also be produced in the dry season from March to November. 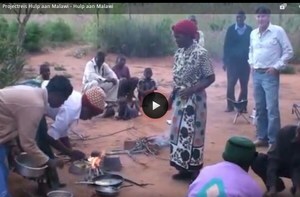 Malawi is known as one of the most friendly and most safe countries of Africa. That's why it is called 'the warm heart of Africa'. But next to it Malawi is one of the poorest countries of the world, where more than 65% of the inhabitants live below poverty level. 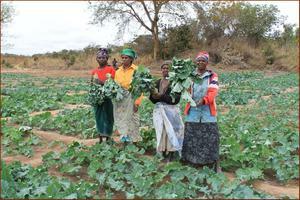 During the long dry season from April to November crops can hardly be grown. Outside the big towns electricity and running water are an exception. 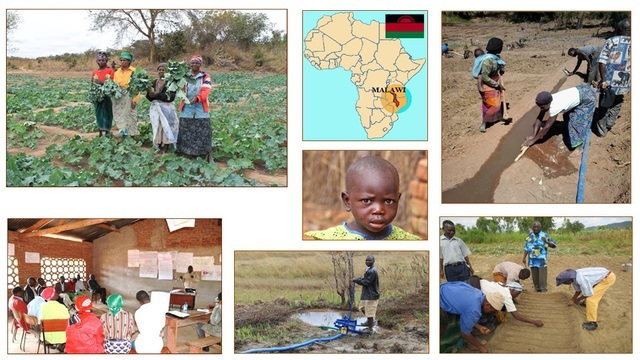 On this website you find information about the project 'Hulp aan Malawi' (Helping Malawi). The aim of this project is to improve the living conditions of the inhabitants of the community Kakwale in the Kasungu district - and later on perhaps also of other communities in this district.